Investing.com- The dollar took some steps back towards normalcy during morning trade in Asia Thursday, recovering its poise from the risk-aversion caused by elevated trade tensions between the U.S. and China earlier this week. 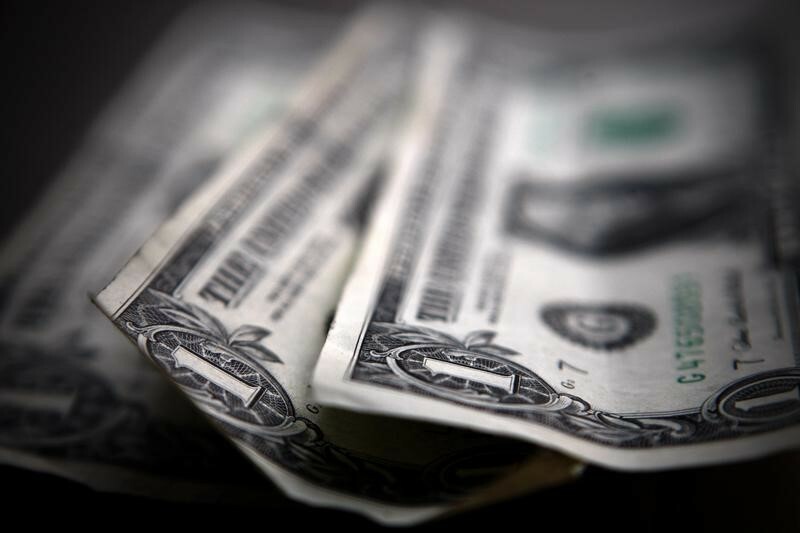 The US Dollar Index that monitors the value of the greenback relative to a basket of six currencies stood at 94.92, up by 0.15% at 11:50PM ET (3:50GMT). Long-term Treasury yields recovered from three-week lows on Wednesday, supporting the dollar’s rise on Thursday. Federal Reserve Chairman Jerome Powell said on Wednesday that the U.S. central bank should continue with a gradual pace of rate increases, which also supported yields. Powell said during a meeting of central bank chiefs in Portugal that trade tensions could cause damage to the global economy. The USD/JPY pair was up 0.21% to 110.59. Bank of Japan (BOJ) board member Yukitoshi Funo said on Thursday that the central bank needs to patiently continue its strong monetary easing under the current policy framework, emphasizing the central bank’s resolve to meet its 2 percent inflation target. Meanwhile, The USD/AUD pair rose 0.07% to 1.3582 Thursday morning. Reserve Bank of Australia governor Philip Lowe said at the Sintra meeting that tariffs alone will not derail global growth, but they could spark damaging market volatility and postponement of business decisions. The USD/CNY pair gained 0.27% and stood at 6.4917. The People’s Bank of China (PBoC) set the yuan’s reference rate at 6.4706 versus Wednesday’s fix of 6.4586.